Inventive and imaginative, Ultra Violet lights the way to what is yet to come. There are so many ways to incorporate this rock and roll hue. 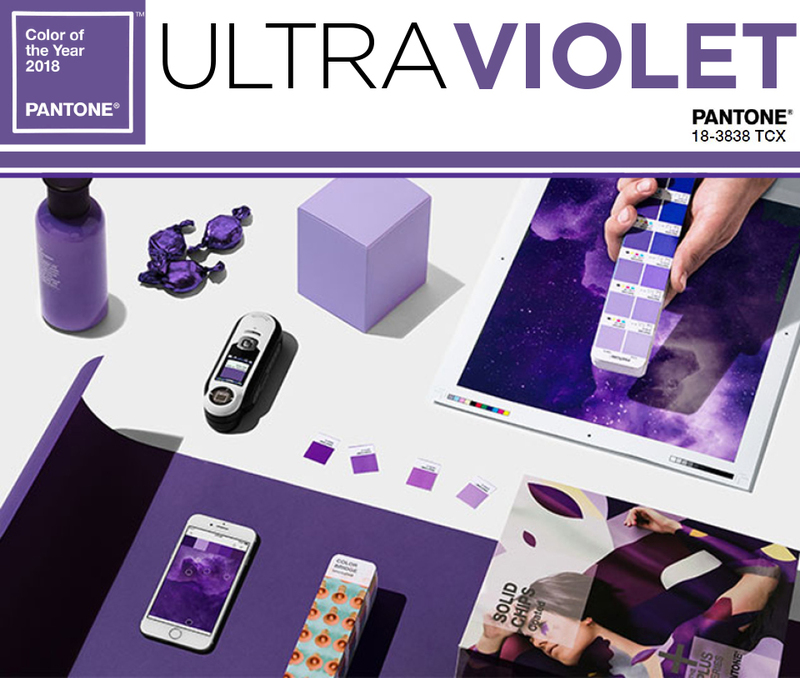 From wardrobe and home updates to pops in day-to-day accessories - life is better in Ultra Violet.